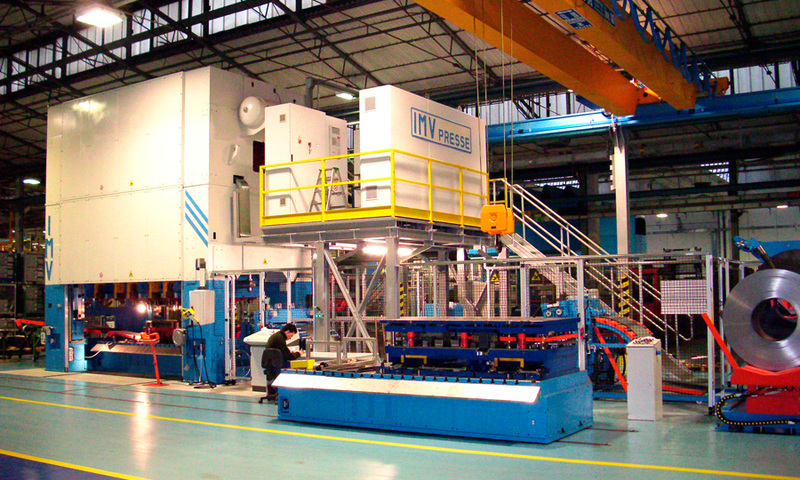 We work with you to customize your machines based on your particular needs in order to improve your production efficiency. We have robust, quality machines for guaranteed precision and perfect finished products along with a longer working life of dies. 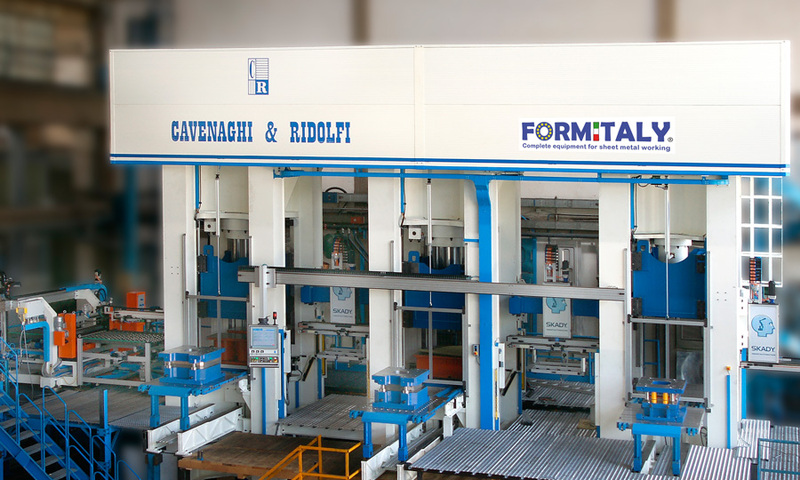 Formitaly’s IMV and Cavenaghi&Ridolfi divisions bring their historical manufacturing and engineering experience in mechanical and hydraulic presses to your plant.